Later this afternoon I went to the park and while sitting on the bench happened to overhear the conversation of two persons discussing their new venture. It was an online website seeking to aid handicapped people. The discussion mainly revolved around the use of SEO services for increasing the visibility of their business. The entire conversation kept me thinking as to what exactly is an SEO strategy and how does it help online businesses increase their customer traffic. If explained by a layman, SEO can be compared to the work of a Traffic policeman who helps to maintain the flow of traffic and sometimes reroute it to the correct direction. The general thought around SEO is that it is a mix of methods and techniques that are used for getting a high rank on search engines. However, experts have a completely different take on the actual meaning of SEO. It is an entire package of carefully designed, personalized strategies and methods aimed at increasing the traffic of online customers. It is a small budget plan consisting of basic methods and techniques to start the process. It does not require a large investment as the plan consists of some of the basic SEO strategies. This plan caters the need of low-intensity competition and is not fit for highly competitive market. The keyword search does not require a lot of effort and provides more benefit. It is your neighborhood SEO package that aims at helping the local and small businesses to gain an edge in an area. This plan caters only to a certain geographical area and provides benefit to websites operating in those areas only. The plan aims at full utilization of all the available tools by the search engines. It performs organic search and optimization techniques. A firm always wishes to expand itself in the global market and therefore comes the need for National SEO package. It addresses the needs of all the firms having a global or national presence. With no geographical restraints like the local SEO package, national plans are more aggressive and robust to address the intense competition. This plan aims at capturing the e-commerce market of all kinds. It allows the firm to customize the plan and choose what best suits their requirements. Their initial set-up and consultation charges are usually free and contracts do not bind you in any way. 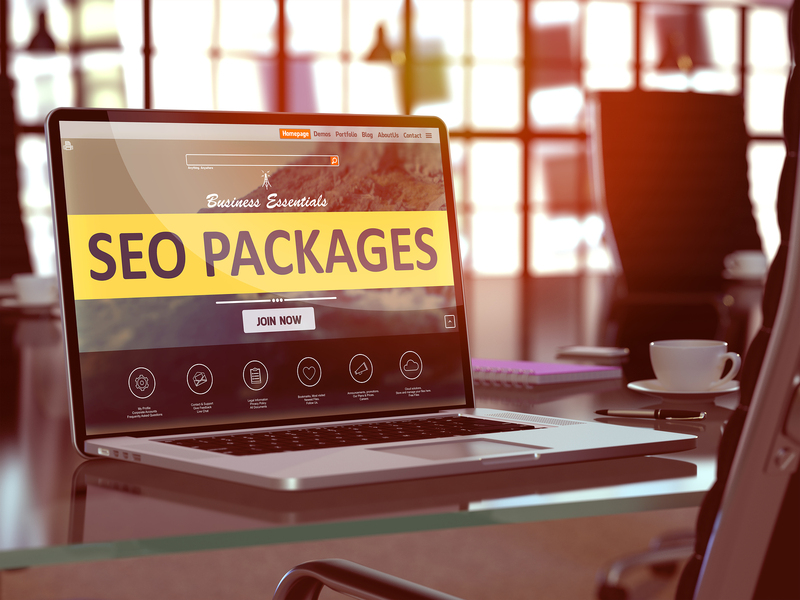 All these SEO Packages allow for customizations and cater to the needs of your industry. Platinum SEO has strategies help the small-scale firm to grow their roots in the market and create a reputation among its customers. Proper research and expert advice help the company to find the right plan to suit their needs and requirements.